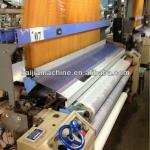 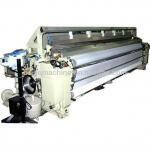 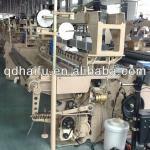 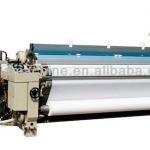 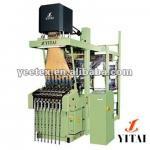 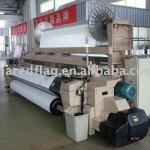 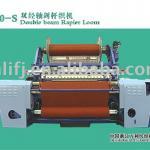 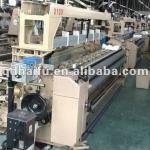 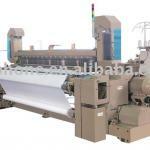 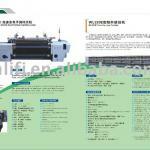 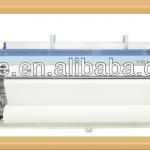 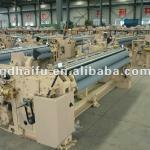 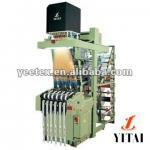 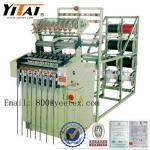 See DetailsSpecifications: CL-2008 High Speed Automatic Electronic Weaving Rapier Loom, the speed can run 320rpm. 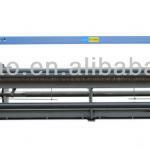 See DetailsSpecifications: 1.The new type balance-arm lifting mechanism. 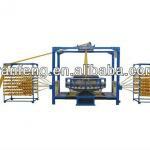 2.Can work in high speed. 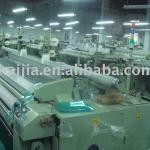 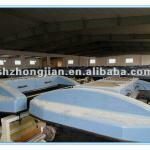 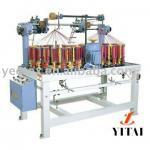 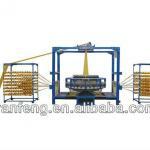 1)Can produce ropes,shoelace and ect.